Talentcor Mississauga is looking for an Account Manager, Technology Sales - Broadcast and Media for our client, a leading Systems Integrator and Reseller of professional Broadcast, Audio Visual and Data Solutions Technology specializing in Media and Entertainment, Corporate and Educational markets. Must be well-versed in the Information Technology world and able to present and promote complex high-end software and hardware workflows to customers involving multiple technology partners. Call on key accounts and be comfortable dealing at the C, VP and Director levels. Develop and maintain strategic and tactical client relationships in Post Production, VFX, Production, and category two Broadcasters. Minimum 5 years of technology sales experience with demonstrated track record of success in the Canadian Media and Entertainment Industry. Talentcor would like to thank all candidate for their interest in this opportunity. Due to the volume of resumes we receive we may only be able to respond directly to those candidates being selected for an interview. Accommodations for job applicants with disabilities will be will be provided upon request during the recruitment, assessment, selection and placement process. 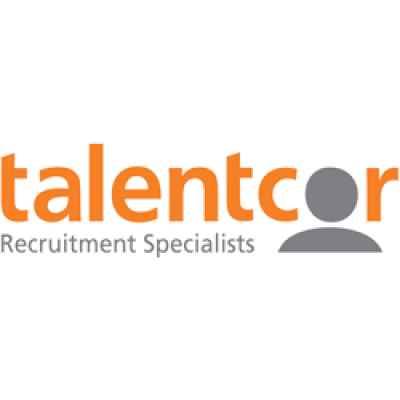 We encourage you to visit www.talentcor.com regularly as new and exciting employment opportunities become available daily! Alternate format available upon request.